This past December, we took a select number of our best players to the 2017 Santo Domingo Tournament. This was our first time attending and we could not have asked for a better experience for our parents, staff and most importantly our players! 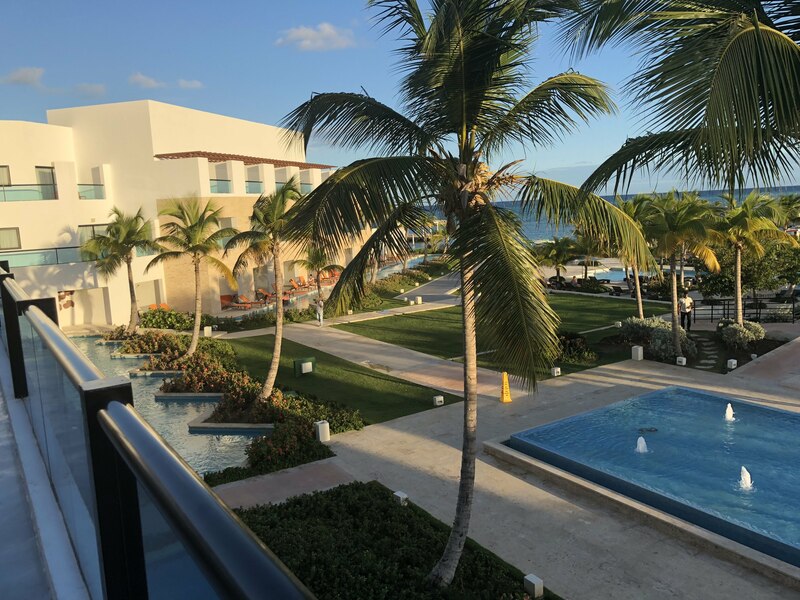 Hopped off the plane from LAX onto the beautiful beaches of Punta Cana where we are set up to stay at a Five-Star all inclusive resort complete with an open bar and access to food whenever we want! When we arrive we are greeted with smoothies and cocktails and the staff are so friendly and helpful as all the families and players arrive at the resort. 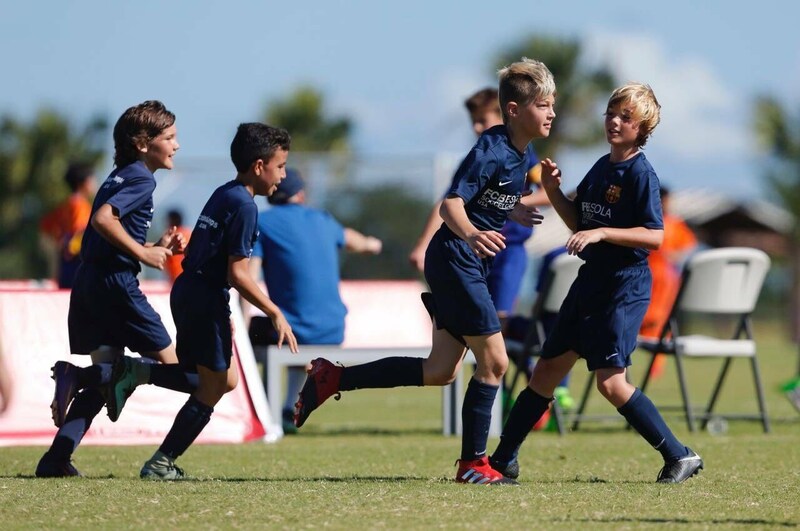 First thing in the morning we have our team meeting with our 100+ players and parents to explain the general itinerary that is to be expected throughout the week and discuss our basic Barca values that we expect from our parents and players for the duration of the trip. The players were also introduced to their team managers that will be guiding them throughout the entirety of the trip. 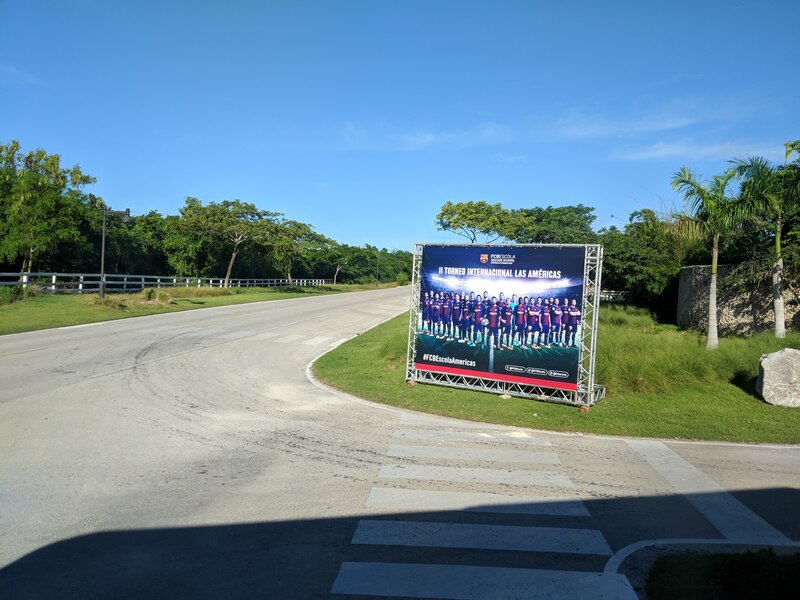 Immediately after orientation, Our players hopped on the bus and arrived at the training facility called Los Establos, a professional polo ground, where the actual tournament will be taking place over the next few days. 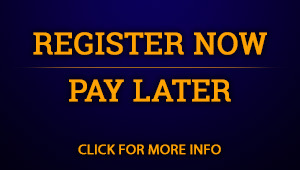 The parents are encouraged to view the training sessions on the provided shaded sofas. 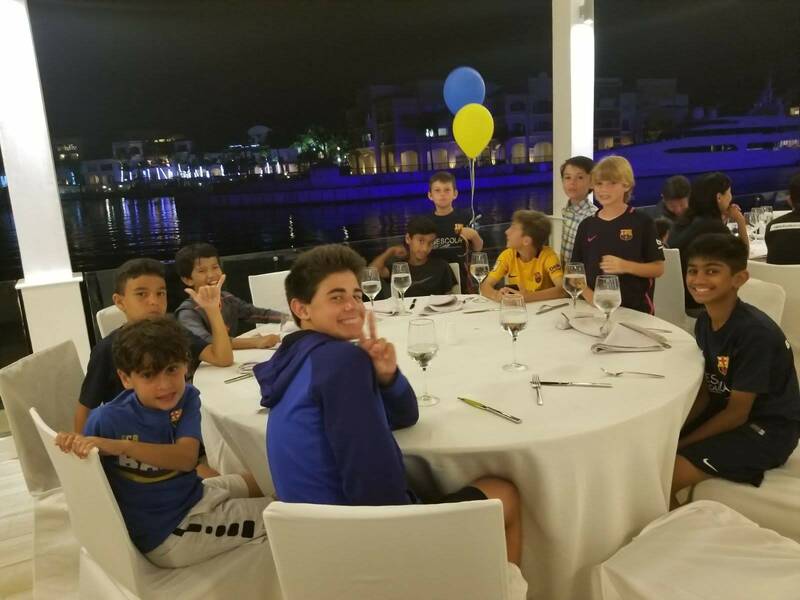 After our training session, the resort hosted a party for all participating tournament teams with live music, dessert, and fun foods to eat. The party provided us with unlimited international buffet food with one custom specialty food from every country representing the tournament: burgers for America, Sushi for Japan and Spaghetti from Italy, etc. It was so much fun! 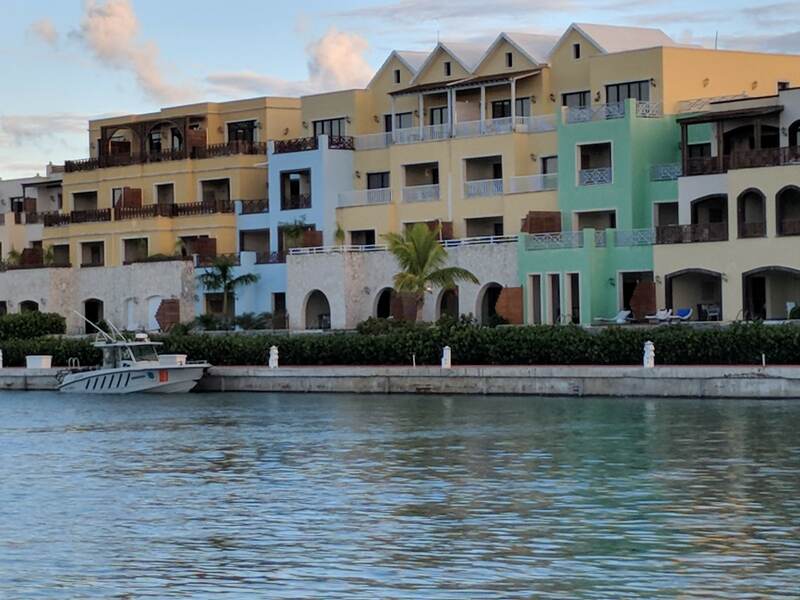 After our training sessions today, players and families had a chance to explore our wonderful resort. Because the resort was so big, it had golf carts to take you wherever you wanted around the resort grounds. There were multiple snack and drink bars and the kids go could to the bar and request unlimited smoothies, drinks and pastries! There was also a mini nightlife bar in the resort with music, dancing and a Foosball table where the parents could enjoy a fun night! There were cabanas on the private beach that were included in our resort stay. There was bingo in the pool for parents and players. They had their own mini outdoor mall with shops, ice cream parlors and clothing stores all inside the resort. We also had a private beach available to us where we all played volley-ball in the giant pools also provided for us. Staying at this resort felt like heaven! Sometimes we all forgot that we were actually here for a tournament! Our opening ceremony consisted of a parade to introduce all of the teams. 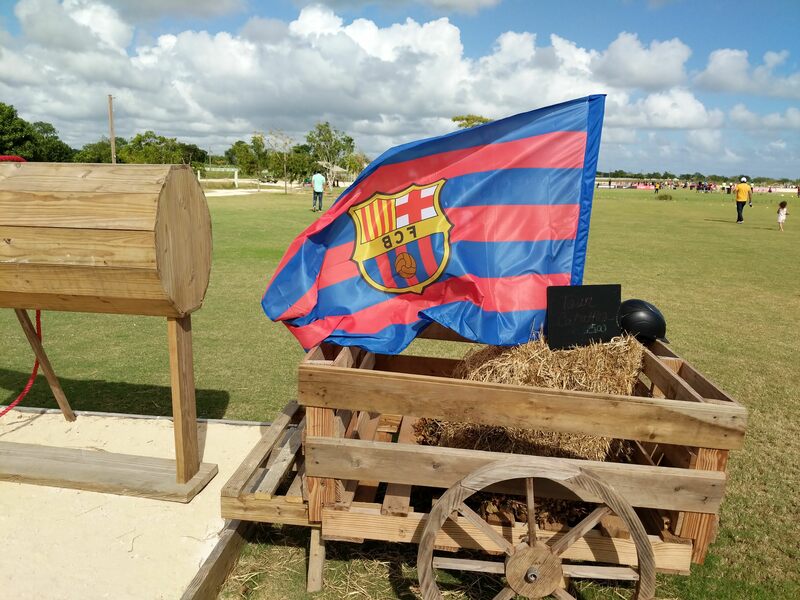 After the parade, all teams were assigned local FCB goalies from Punta Cana to participate on each team. What a wonderful way to start the tournament! 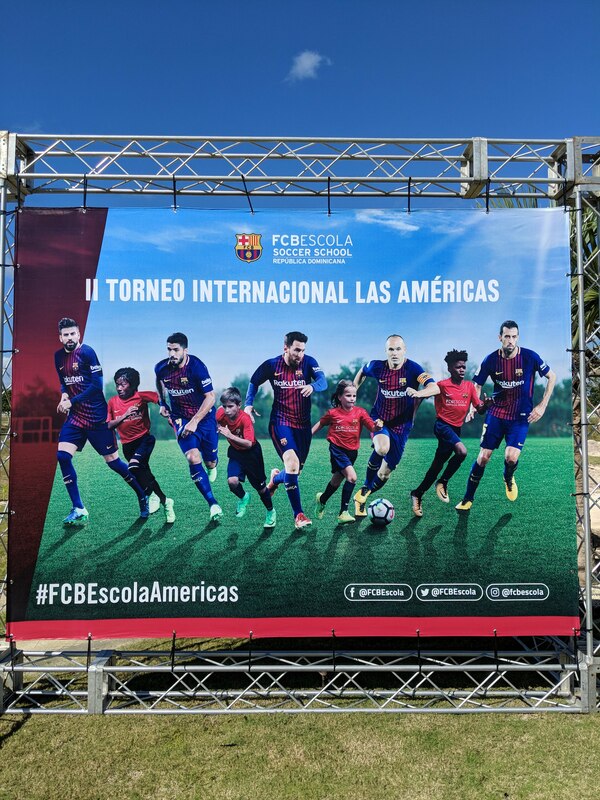 We gave it our all on Tournament Day 2, putting into practice the Barca Values and strategies instilled in us by our FCB Escola coaches. After a long day of training, we all went out to dinner at one of the restaurants within the resort! We had a U12 and U14 and this coming year and hope to bring a team for each age group for the next tournament. The fields are surrounded by palm trees and the ocean breeze. Gatorade was provided to every player along with their own custom Gatorade water bottles and towels to ensure that they stay hydrated throughout the entire tournament. On the day of the closing ceremony, teams from the entire tournament come to watch and support the winning teams. After the champions are decided, all the players and teams come onto the field for the final closing ceremony where the champions are given their well-earned trophies. Throughout these past few years, we have also been very lucky to win one championship trophy and taken home another trophy for Second Place. At the end of the closing ceremony, we gather our players for the last time to thank them for the amazing achievement for participating in this international tournament and wish everyone safe travels back home from all over the world. That night, FCB put on a circus show for us and provided us with yet another unlimted, all-access buffet! We would like to thank all of the parents and players for taking time out of your busy schedules to experience this wonderful opportunity with us along with F.C. Barcelona for inviting us to participate in such an amazing tournament! We hope to see all of you at next year’s 2018 Santo Domingo Tournament!